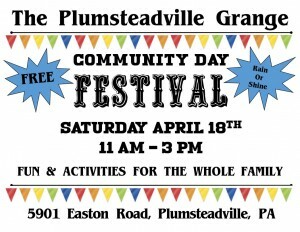 Many Thanks to All who made our first Community Day a Success. 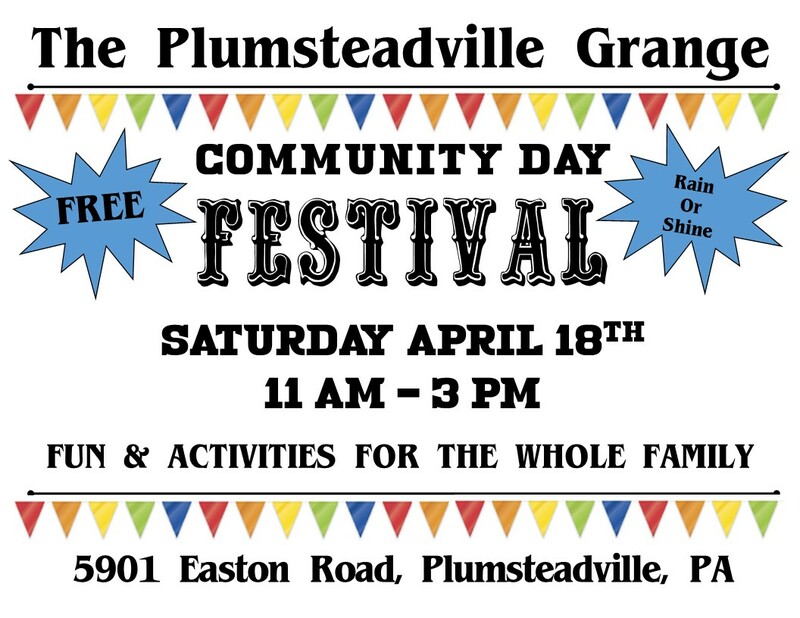 Plumsteadville Grange would like to extend thanks to all the community groups and local businesses who participated, those who donated raffle prizes, our volunteers, organizers, grill masters, farm market vendors and ALL those folks in the community who came out to support our event. Photos of the event will be posted soon.